One way parents can help their children succeed, particularly during their Pre-K–6th grade years, is to discover their primary learning style. Once a parent understands their child’s main learning style, they are able to provide valuable tools to help them learn. Most children learn through a variety of senses, yet have a primary learning style in which they gather and retain the vast majority of the information they acquire from one of their senses. The three primary learning styles are visual, auditory, and kinesthetic. Visual learners must see it to absorb it; auditory learners need to hear it to master it; and kinesthetic or tactile learners need to move or experience it to understand it. Auditory learners learn by hearing and by speaking. There are a smaller percentage of students who are auditory learners than there are visual learners. 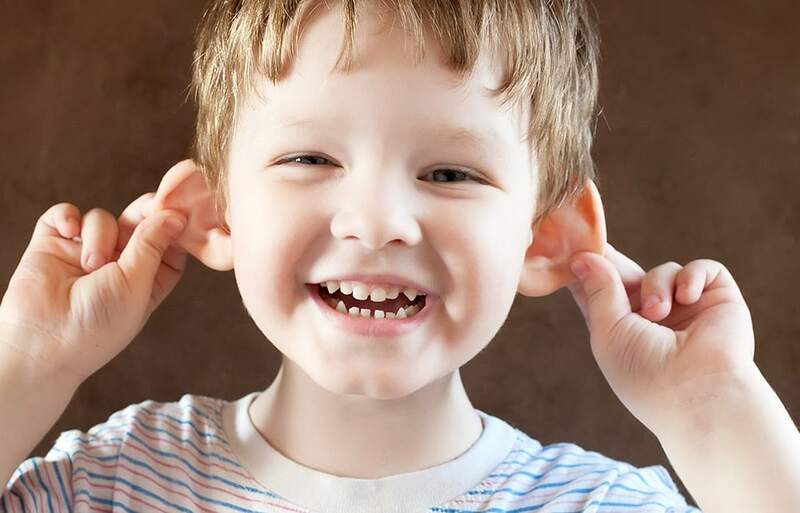 Auditory learners learn best by not only hearing, but also mixing a variety of senses into their learning. For example, they learn well by hearing a lesson taught (auditory) while they color a picture (kinesthetic or tactile) as they listen to the lesson. They enjoy reading aloud to themselves and being read to. They benefit from audio books. They enjoy listening to and creating music. They prefer listening to their teacher lecture rather than writing their assignments. They are keenly aware of voice qualities, tones, and pitches of others as they speak. They are better at hearing directions than they are at map reading or following written directions. They contribute to class discussions readily. Sing songs to remember things. Make up songs to retain information. Go to the library and pick out audio books to listen to at home and in the car. Encourage your child to teach what they’ve learned to another person. As they speak, the lesson will get even more engrained in them. After you child hears a lesson, encourage them to pay attention to and remember the order of the lesson, and retell it in their own words aloud. Learn a musical instrument and enjoy creating original songs. Encourage your child to read aloud and create space for them to do that at home. Provide a variety of musical instruments for your child to enjoy. Play music in your home and in your car for your child’s delight. Encourage your child to record what they need to learn by speaking it, and then play back the recording to enhance their learning. Realize your child learns not only by hearing, but also by giving expression to what they learned by verbalizing it. Additionally, your child learns by hearing others express what they have learned. Looking for a Tulsa Reading Program? Many kids don’t read as well as they could. That’s why we’ve created a program that helps improve reading skills. We help students master the skills needed to read at an advanced level, strengthening the foundation for all other learning. Read Smart provides a nurturing, motivating atmosphere kids love. The personalized plan designed for your child utilizes a multisensory approach to learning. Parents love the fact that Read Smart staff foster constant communication and take time to answer questions parents have about their child’s learning. If a child falls behind in reading, we help improve their reading skills so they gain confidence at school. If a child has great potential and wants to excel, we help accelerate their education with advanced reading skills. Read Smart partners with parents in the greater Tulsa area in order to give children every opportunity to master reading skills and get ahead in life. Get a free reading evaluation today.